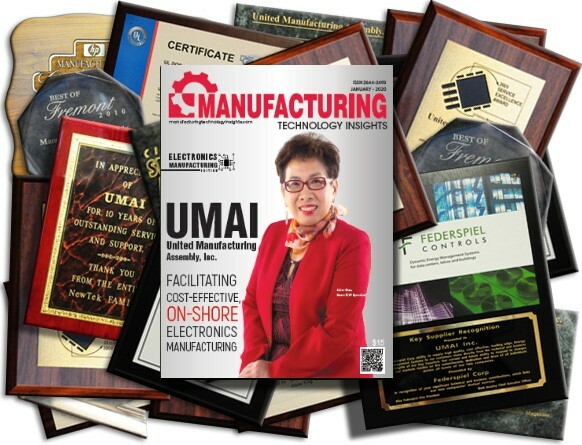 UMAI has won more awards than any CM or EMS in its class, almost every year since 1987. Including numerous, prestigious awards from Circuits Assembly magazine and Technology Forecasters covering every aspect from quality, to price, delivery and responsive support. The best proof that UMAI is truly #1.